Problem: The Seattle Tennis Club, Washington’s most elite tennis club, needed a branding package to sell its club facilities and unique supplementary services to new members. 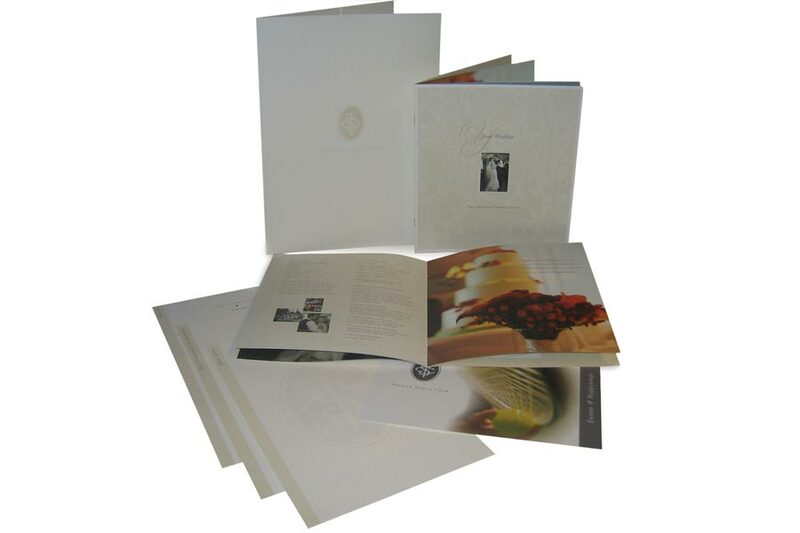 This package also needed to fully market the beautiful grounds and culinary services for the local wedding market. Solution: I formulated a package of material reflective of the exclusive club including a custom die-cut folder with pearlized foil stamp and embossing, 12 page brochure, and tiered informational insert sheets. 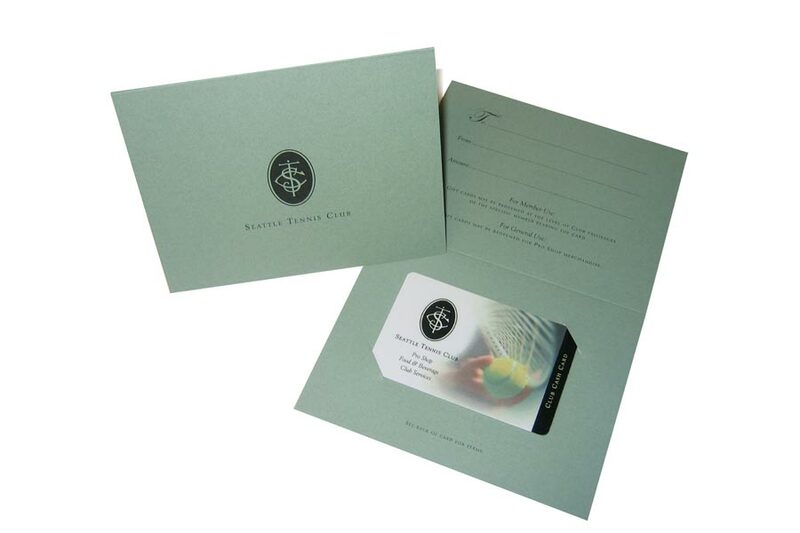 A direct mail postcard for imprinted event information and a gift card were also included to accompany the package.